Download Flower Paradise HD game for iPhone. It is colorful and very amazing game. This game is developed by Big Fish Games, Inc. Flower Paradise HD is basically developed for iOS. It means that you can play Flower Paradise HD game on your iPad and all iOS devices. 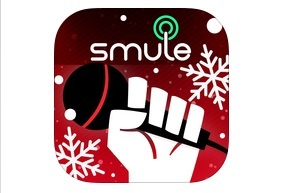 You must have iTunes account to download and play this game. Flower Paradise HD, according to its name, the game is really high definition with colors and plants. The game is highly entertainment for you to spend your extra time. 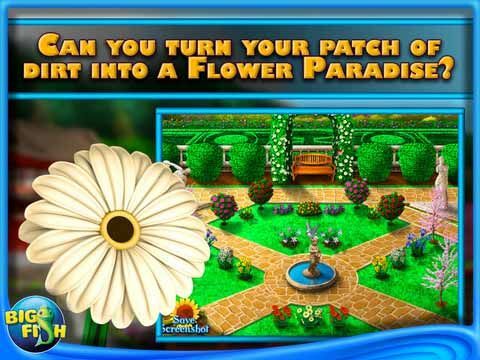 In Flower Paradise HD, you have to solve some unique and outstanding flower puzzles. The solution of these puzzles will turn a patch of dirt into your own created beautiful garden. Flower Paradise HD allows you to customize your garden with flowers, birds, fish, plants, hedges, butterflies, statues and much more. You can unlock each feature with the help of your Match 3 skills from the game. The unique and amazing thing of Flower Paradise HD game is that once you have your garden with complete customization and it attracts you with its beauty, you can save it for your wallpaper or even screen saver. You will see the option on screen “Save Screenshot”. Using this option you can save it for your device.